Hannah Cranshaw passes 1st time. 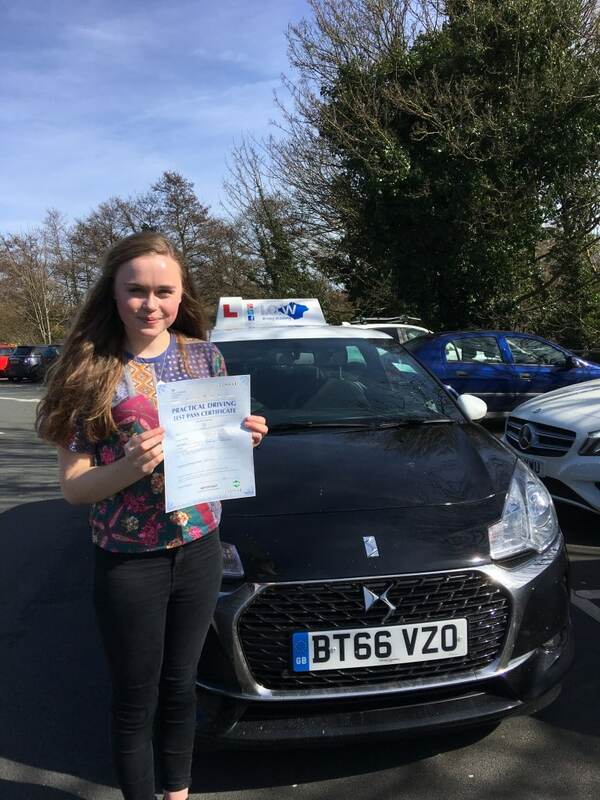 Hannah Cranshaw passes 1st time 13th March 2017. CONGRATULATIONS to Hannah for passing her driving test today at her first attempt with ONLY 3 minor driving faults. This was a very good drive today Hannah, you demonstrated a very high level of safe driving. You worked very hard to achieve such a good pass and we are proud of your achievement. The I.O.W Driving Academy strives to provide the highest quality of learner driver tuition across the Island. We teach in a relaxed atmosphere which helps promote a safe learning environment and ultimately allows our students to achieve such great results. The I.O.W Driving Academy promotes ‘safe driving for life’ and if you want to join our team for 2017 then call us on 0800 193 7677 or complete our contact form.